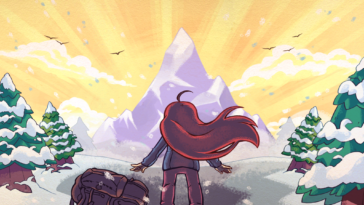 Video game development is changing, and we must change with it. 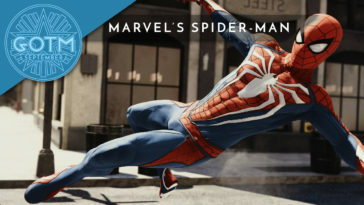 The advent of Early Access periods allows developers to put games into the hands of players before they are even close to being ready for launch. In most cases, this lets developers conduct relatively large-scale tests while they examine how the community reacts to their unfinished title as they continue development. It’s important to remember that these games are works in progress, incomplete. Player Unknown’s BattleGrounds broke this common understanding. 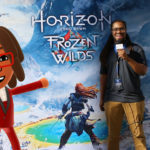 Going live on early access on March 23rd, the first-person shooter battle royale game exploded in popularity, earning it a global devoted following as well as several Game of the Year nominations, all before the title was even “finished.” With the official launch of version 1.0 on December 20th, it’s time to officially recognize one of 2017’s biggest gaming phenomenon: PUBG is Top Shelf Gaming’s Game of the Month for December. 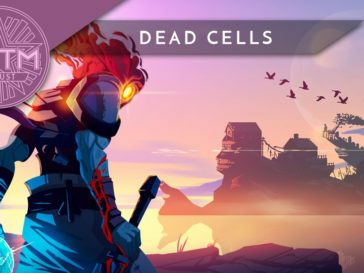 Very few games this past year even came close to having the same kind of popularity that PUBG (the game’s culturally attached moniker) attracted. The title quickly became the most played game on Steam, reaching over 1.3 million concurrent users in mid-September. 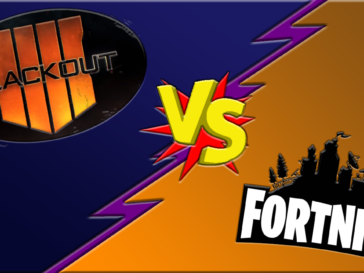 Its community has also become the source for much of the video game content consumed in 2017, from streaming to gameplay footage on YouTube. Probably the best demonstration of the game’s mass appeal, however, is in how much it appears in the internet’s general public consciousness. From meme’s to viral gameplay clips to video parodies, PUBG became more than a fun game that people like to play. 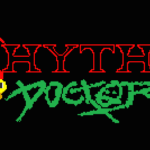 It became a touchstone, one with a large enough player base to establish its own chaotic culture, identity, and customs (the primary one being the absence of “rules”). This popularity precipitates a potentially reality-shattering shift in how the industry understands games. Is a game “finished” when developers say it’s complete or when enough gamers get their hands on it? Can a game with an almost infinite amount of bugs and only one map be considered a “masterpiece”? 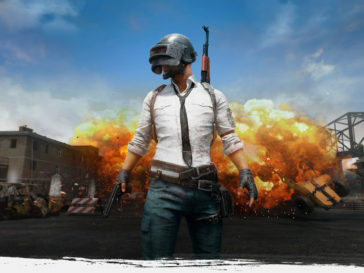 PUBG’s success all but destroys the conventional understanding of what a finished game is and, in so doing, alters how we think about games as a whole. Does popularity determine and matter to a game’s success more than how it is technically made? PUBG’s early success gives rise to profound questions, ones that likely won’t have concrete answers for a long time. The only certainty is that some tectonic shift has occurred. 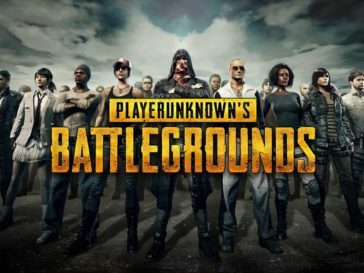 Battle royale style games are hugely popular right now, though PUBG did not create this demand. 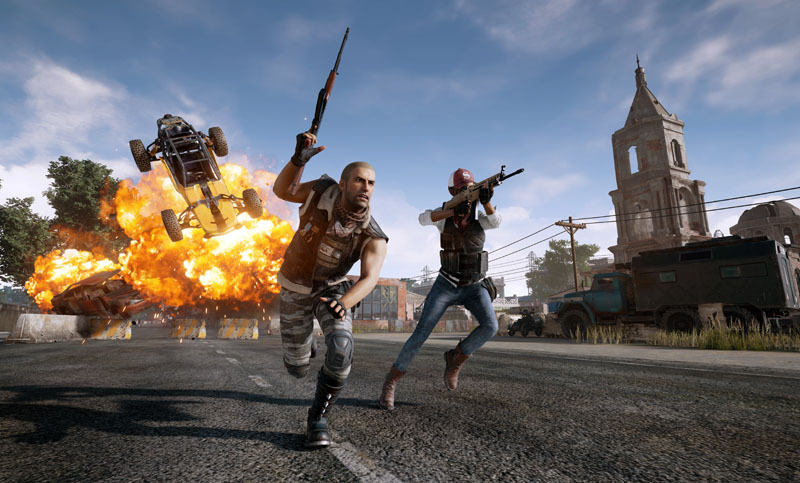 Many titles, such as PlayerUnknown’s initial battle royale mod to ARMA 3, The Culling, H1Z1, and Ark: Survival of the Fittest, are predicated on the same gameplay and design principles as PUBG. 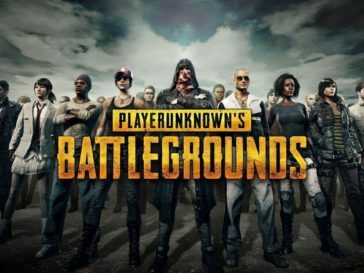 Yet PUBG managed to be accessible enough to attract a wide audience, while still satisfying the core needs of all gamers, providing quick access to challenging, social, and organized yet anarchic chaos. 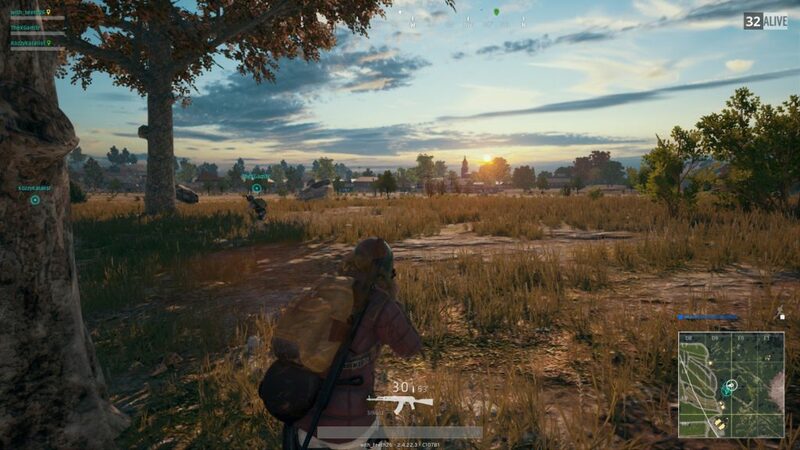 Video games will surely look a lot different after PUBG. 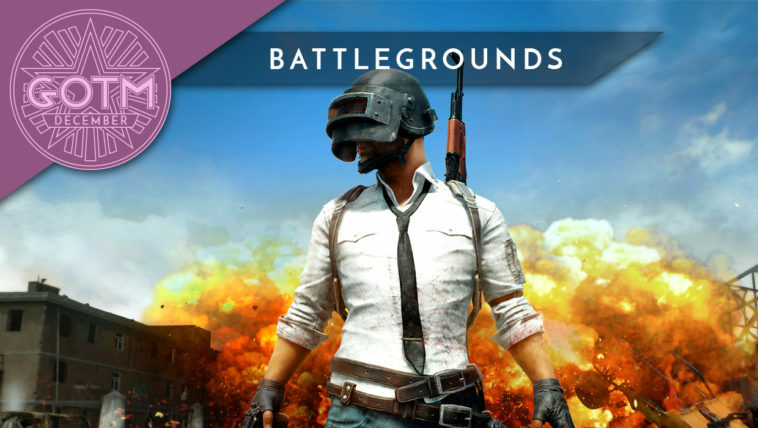 For this reason, its massive popularity, and the unbridled frenetic joy inherent in its design, PUBG is hands down our December Game of the Month.